We have over 30 years of proven experience, so your smile is in good hands. Hudson Valley Magazine has selected Dr. Rosenstein as top periodontist in the area! We use state-of-the-art technology to provide the highest quality and safest treatment for our patients. Doing all that we can to ensure your benefits are being used in the best way. Your first visit, and every visit thereafter is all about your comfort, happiness and your dental health. Our customers take top priority in our office. For your convenience we offer downloadable New Patient Forms. Just print and fill our the form and bring it with you to your first appointment. We use state-of-the-art technology to provide the highest quality and safest dental implant, periodontal, and bone regenerative treatment for our patients. We sterilize our instruments in an Autoclave and send out test strips monthly to make sure our machines are working correctly. Peter graduated from Johns Hopkins University in 1978 and then New Jersey Dental School in 1982. 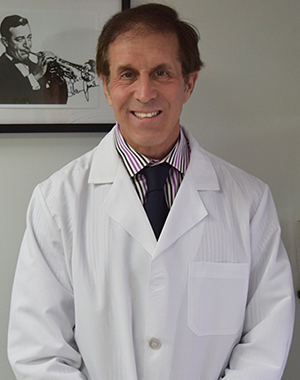 After completing a one year residency at Lenox Hill Hospital, he returned to New Jersey Dental School and received his post-graduate degree in periodontics in 1986. He has been in private practice since 1986. 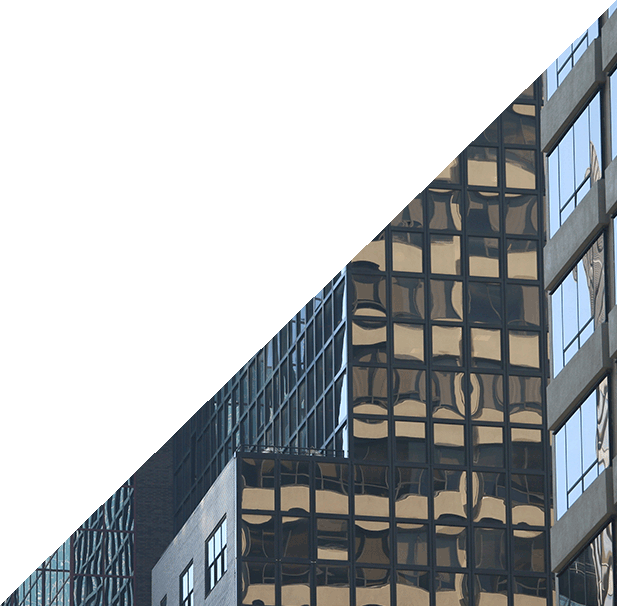 Dr. Rosenstein was a member of the attending staff and taught at Lenox Hill Hospital for 15 years.